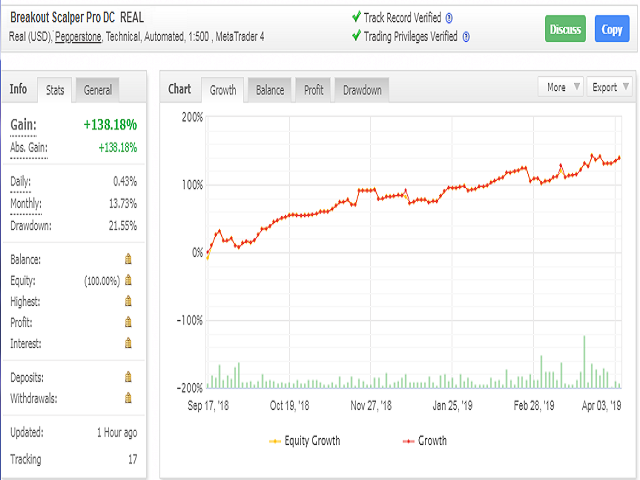 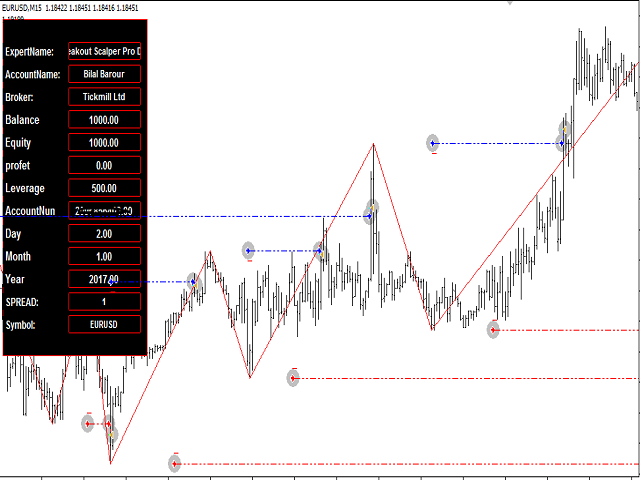 Breakout Scalper Pro DcFree is a fully automated expert Advisor using an advanced search and breakdown mechanism for local extrema. 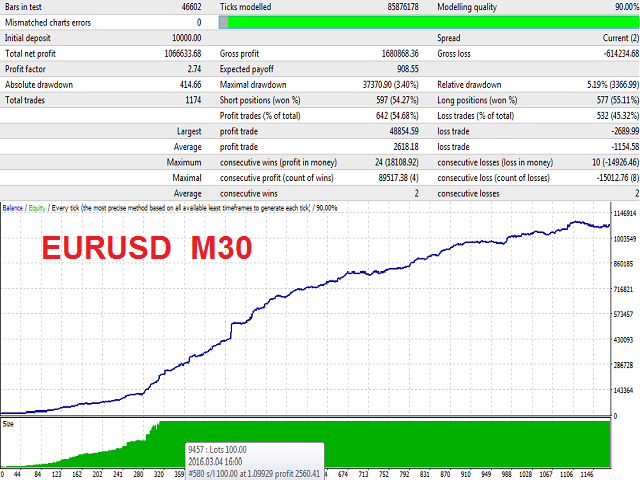 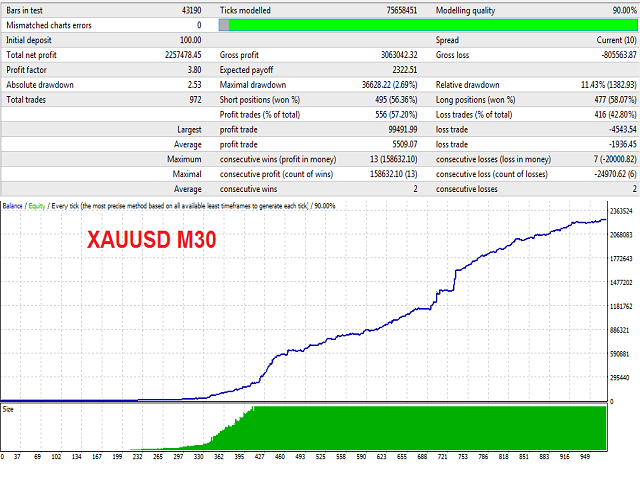 The system does Not use the Grid, does Not use martingale and other risky strategies. 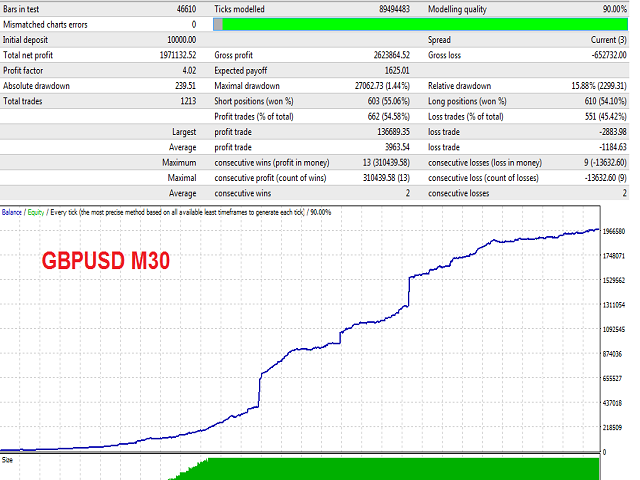 All trades are protected by StopLoss ! 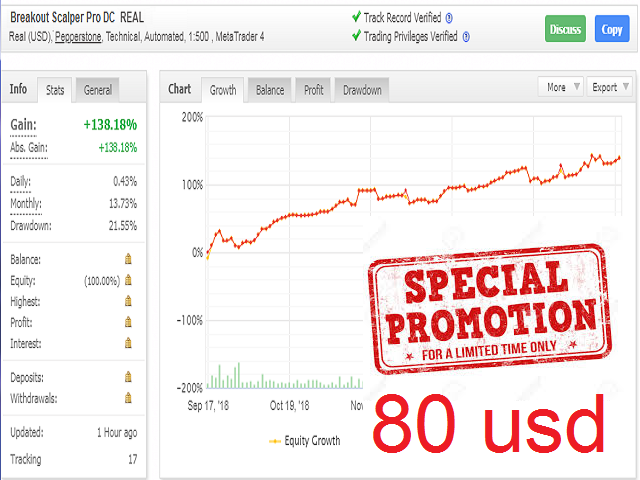 Breaker Slave pro DC was tested for the 10-year period (2009 to 2019) on REAL tick data with REAL floating spread, with Commission and Slippages ! 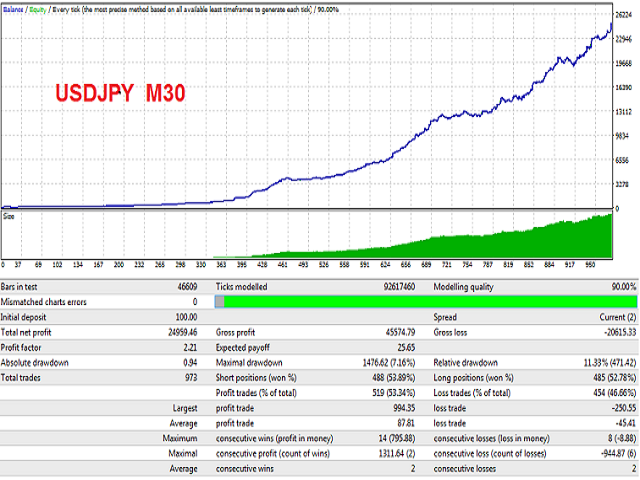 Each trade is protected by StopLoss, each trade has built-in protection against large spreads and slippages.